I was the main contractor for a large company on there insurance side (ROK) for 10 years, till they went under with the recession. 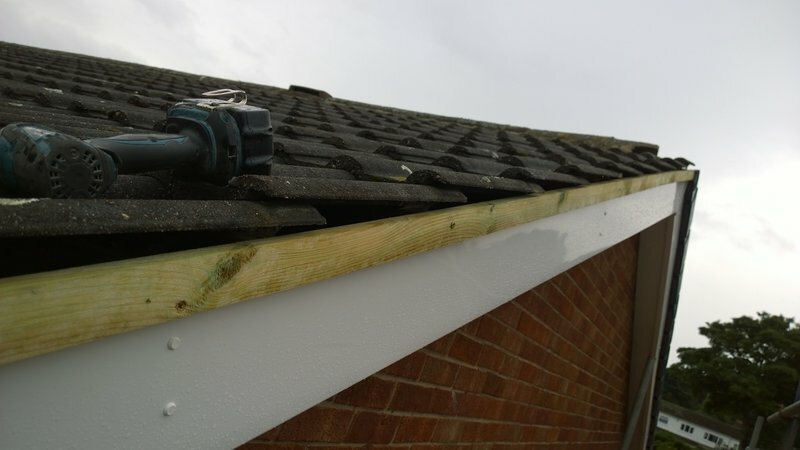 the work varied, from full roofs to minor repairs. the best part was finding leaks in roofs that others could not find. i also did insurance reports & photos. Due to previous experiences I will not come out to assess other builders/roofers work. If only all tradesmen were like Ian and Paul! I noticed some water stains in our kitchen and utility room walls and ceiling. 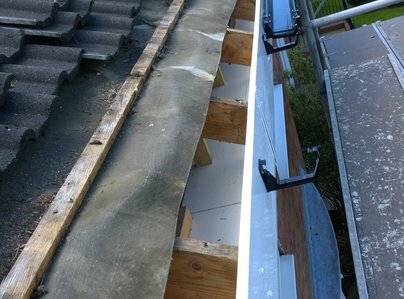 Both have a flat roof which was installed 20 years ago and now obviously needed recovering. 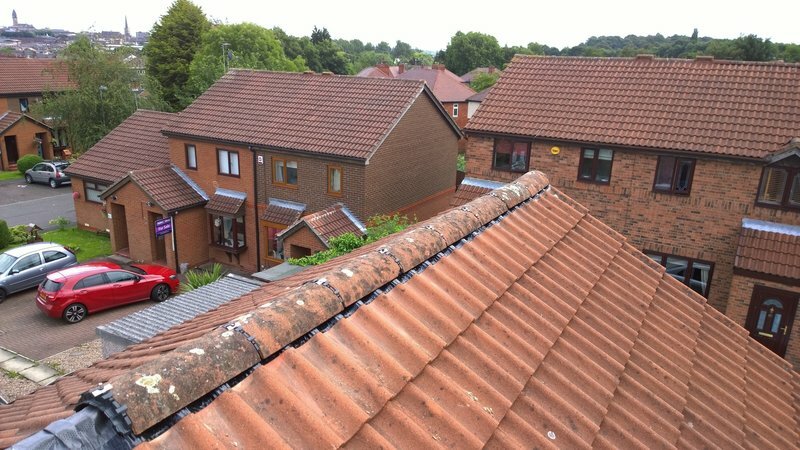 I read the positive reviews about Ian and asked him to quote for recovering our flat roof, replacing any loose tiles, repointing where necessary, and cleaning out and repairing leaking gutters. Ian and Paul came to my house on the day and exact time they said they would. Each day Ian would arrive promptly and send me a text to say he had arrived. They finished sooner than they estimated and left everything clean and tidy. On the last day, Ian told me that when they removed some of the coping stones, some cement dust had settled on the patio doors and windows. He had washed them but, because of the hot weather, they had dried with streaks. Ian told me to get my window cleaner to clean them and to take the cost off his bill! You won't go wrong using Ian for any roof work and I can't recommend him and Paul highly enough. I called Ian because our guttering was leaking both front and back. Due to the horrible weather, Ian was fully booked and said he would not be able to come out for over a week, but promised that he would fit us in. 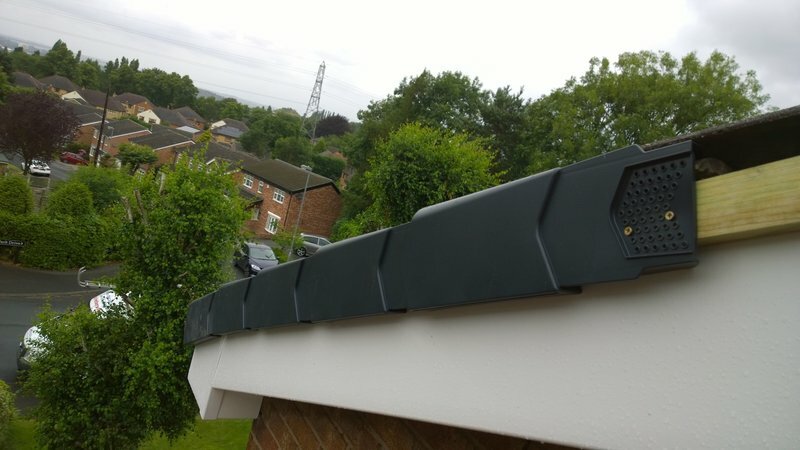 True to his word, he arrived on time and sorted the problem out, clearing the blockages, patching the holes and advising us that our roof was in excellent condition, so we had no worries there. Highly recommended. The first thing about Ian that impressed me was that he got back to me when he said he would. He gave me a very fair price for the work and did it in a tidy, efficient way. It is the first time I have used Ian for work but plan to use him again for another area of my roof with a similar problem pending. I would highly recommend him. 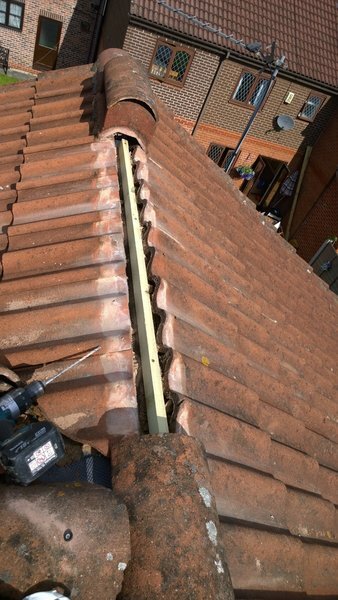 Ian did our roof, had a leak and he repaired it all and put new tiles on. All is fine, no more leaks and really pleased. Ian has done several jobs for us over the years. His does brilliant work and usual quick to respond to our inquiries. His work is outstanding and will only do the work that is needed and will help you when he can. We have all our roofing work done by Ian, wouldn't want to use anyone else. A builder you can trust....Ian Netherwood. Last job was remedial work to make our path safe. 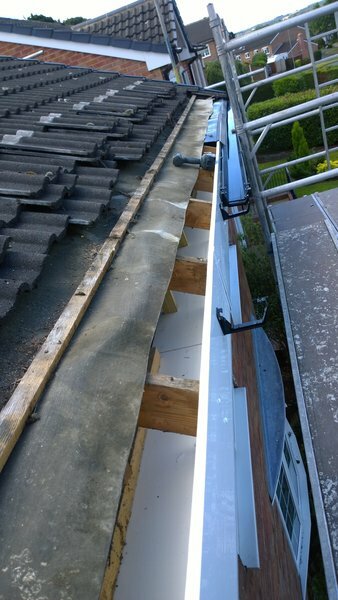 Previously several years ago, Ian did a major roofing job after some cowboy builders re-slated our roof badly causing damage and then could not be traced! Ian did a great roofing job and there have been no problems since. Make sure you know you can trust a builder. Ian is certainly trustworthy. 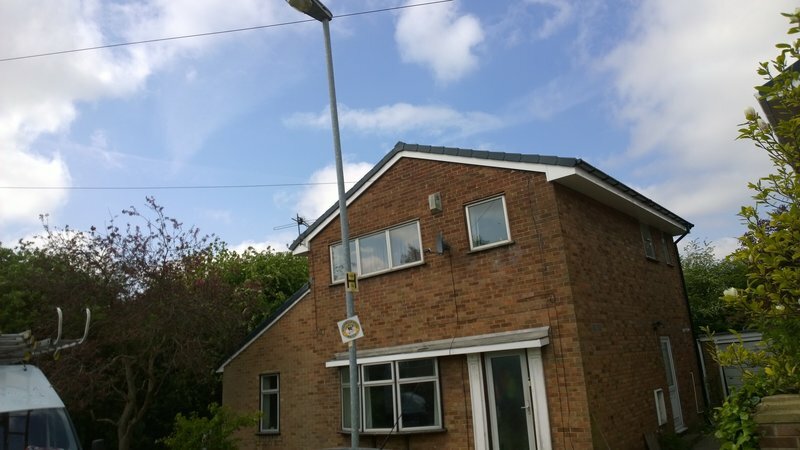 Ian took down old guttering and put up new guttering. Very happy with everything and it looks brilliant. Ian finished quicker than we expected, which is a bonus. Also cleaned up after himself and left things clean and tidy.